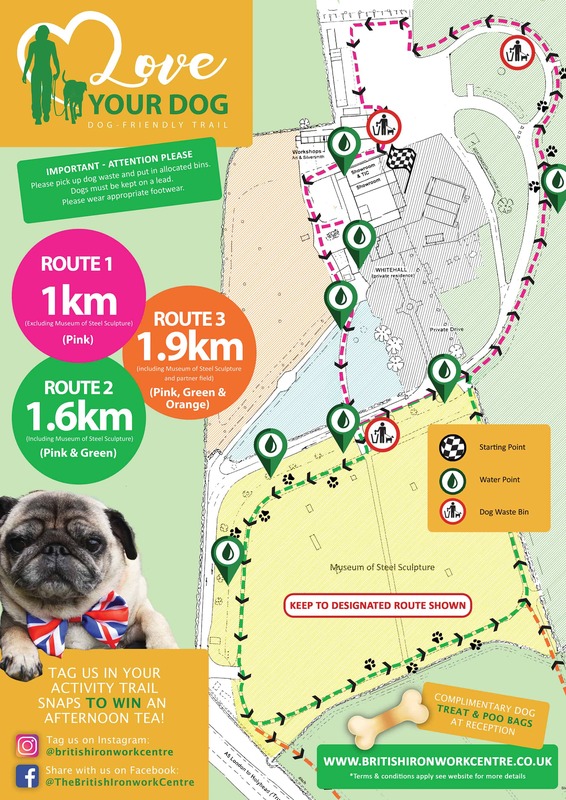 To find out more information on our Love your Dog walks and to see the walking route please click here. * How energetic is your dog? * How many times a week do you walk your dog? * What is your dogs best characteristic?